P.J. 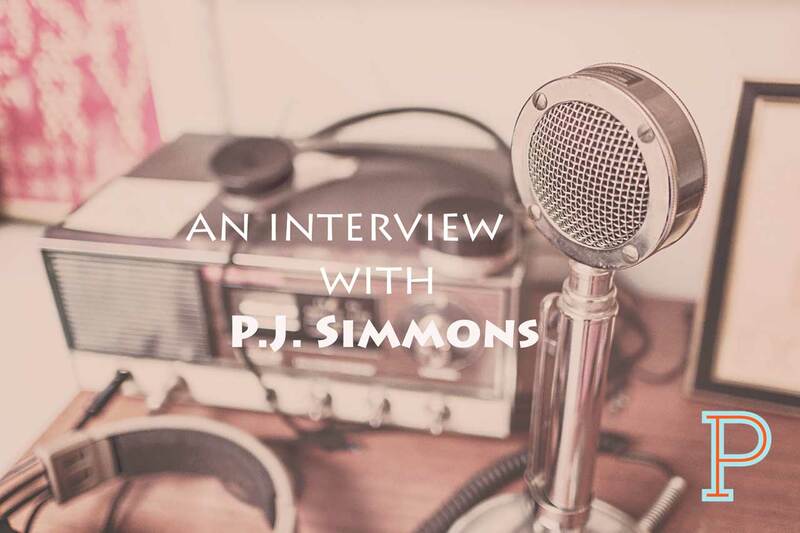 Simmons serves as the Founder and Executive Director of Gospel Driven Entrepreneur, a podcast that hosts weekly interviews every Monday and Thursday. P.J. received his Bachelor’s Degree in Discipleship Ministry from Lee University in Cleveland, TN. He currently lives in Atlanta, GA.
Anthony Colson is the founder and editor of Reclaimd Magazine. One of his first guests was Phil Cooke. Yes that Phil Cooke, film maker, producer who’s produced media programming in nearly 50 countries around the world. Antony continues to get guests for his magazine that are at the top of their fields. Anthony has a heart to serve those around him and believes in using his creativity to help steward his gifts to the world. Go on by his website read the premiere issue of Reclaimd and become a subscriber. He talks about using all of our gifts to help change culture and bring the Kingdom here on earth. Here’s what it says about Reclaimd on his site: “Reclaimd Magazine is the home magazine of the modern revivalist. If you are passionate about stewarding revival and the Kingdom of God into the cultural context then welcome home.” It’s a gorgeous magazine that’s delivered straight to your inbox each month. You can read more of his transition story here. Dave Adamson is a husband, dad, disciple & Social Media Pastor at North Point Church in Atlanta. He is a cofounder of That Church Conference. He is also an awesome photographer who created the Bible in photos dot com. He’s better known as Aussie Dave on Instagram. He was born in Australia. Dave never thought he’d be a pastor or even a sportscaster but he has been both. He was a sportscaster to Australia’s equivalent of ESPN. He shares how he almost became a sportscaster at ESPN. He now runs all the social media at North Point Church in Atlanta. Dave shares how to use social media not as a broadcast or advertising tool but one that the church or anyone can use to create conversations with those they serve. Mike McHargue (better known as Science Mike) is an author, podcaster, and speaker focused on the science behind spiritual experiences. Mike lost his faith via atheism as an adult, but rediscovered God in cosmology and neuroscience–a journey that lead to his life’s mission: helping people reconcile their faith with modern science. Mike loves pastors and the church, he is one the most encouraging voices today. John Lynch is a husband, father, grandfather, writer, author and pastor. He exudes grace. He is with the team at Truefaced and he is the teaching pastor at Open Door Fellowship in Phoenix Az.